What Mi devices are locked? After the device is unlocked, some features will be changed. Thus, you will no longer be able to receive regular updates and enjoy newest features of MIUI. 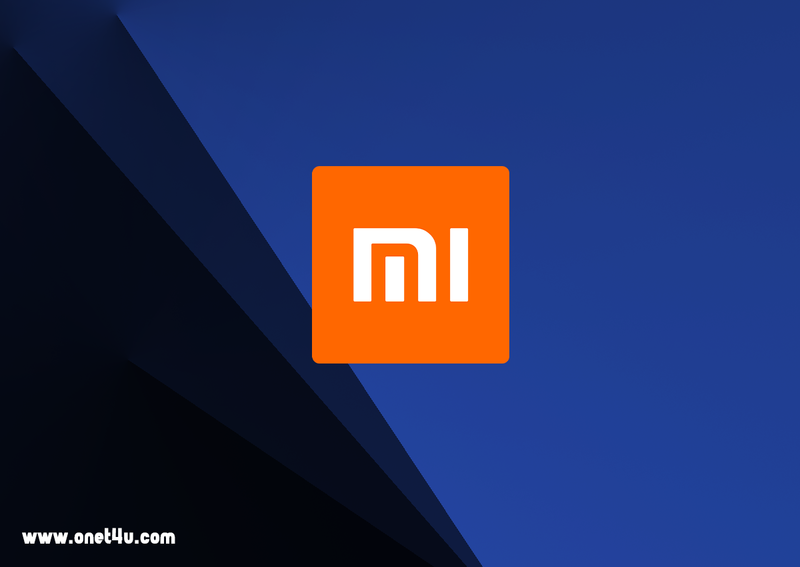 We will keep improving Mi Unlock in order to prevent the cases when unauthorised vendors unlock Mi devices to install third party apps which worsen MIUI user experience and cannot to be deleted. Locked devices also provide you with high-quality security features, such as Find device, and other added-value services. We're sorry for any inconveniences our policies may cause. Please think twice before unlocking if you are not familiar with ROM flashing.